2011 was a crazy year, getting married, permanent residency, trips back to Australia, new bands. 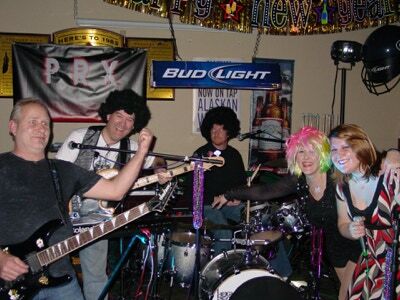 2012 we are looking at getting out with our new band PRX after our initial NYE shakedown gig. We are hopeful that by Feb we will be playing a couple of times a month at local bars etc. On the gear front I have a few new purchases....A PA (photos to come), lights (More photos), A fretless bass and a couple of S-10 Roland Samplers as well as a few other pedals and things (photos to come). I look forward to updating this site a bit more often, send me an email if you want me to respond to any particular questions.